1. 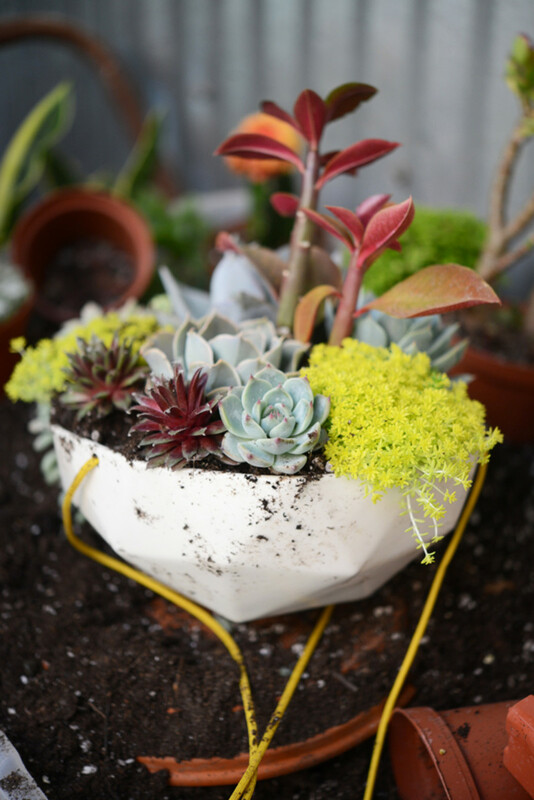 Pick a vessel (not a terrarium since succulents need air circulation to survive) and fill 3/4 of the way with succulent soil. 2. 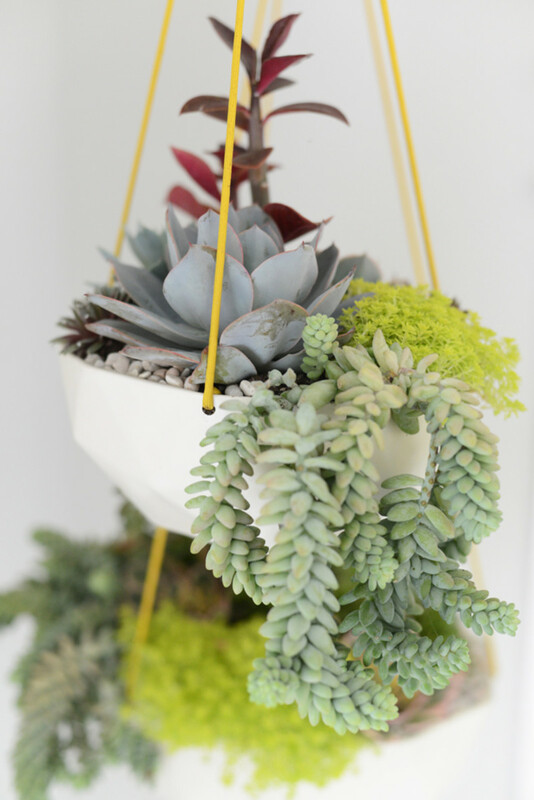 Plan out which succulents you&apos;re going to use. 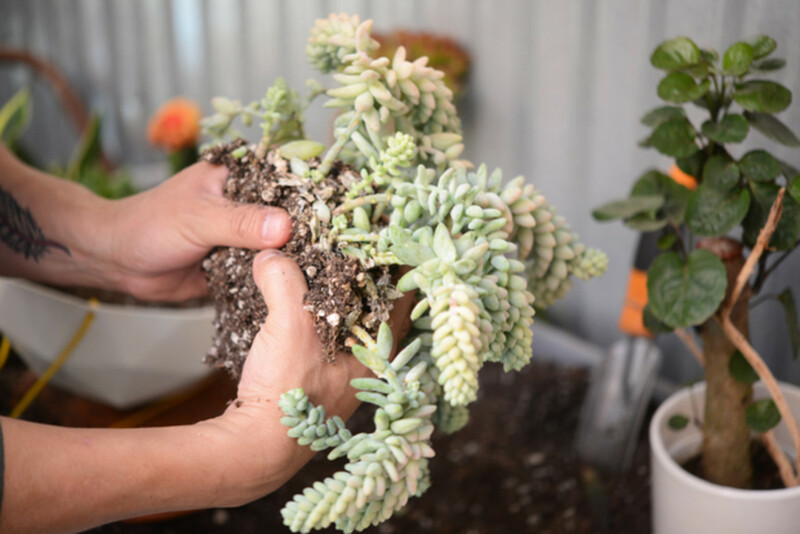 Things to keep in mind: color, variety (it&apos;s important to note that some succulents will grow tall while some stay virtually the same size and others are prone to drooping), and where it&apos;s going to live. Fun fact: succulents can be broken apart. 3. 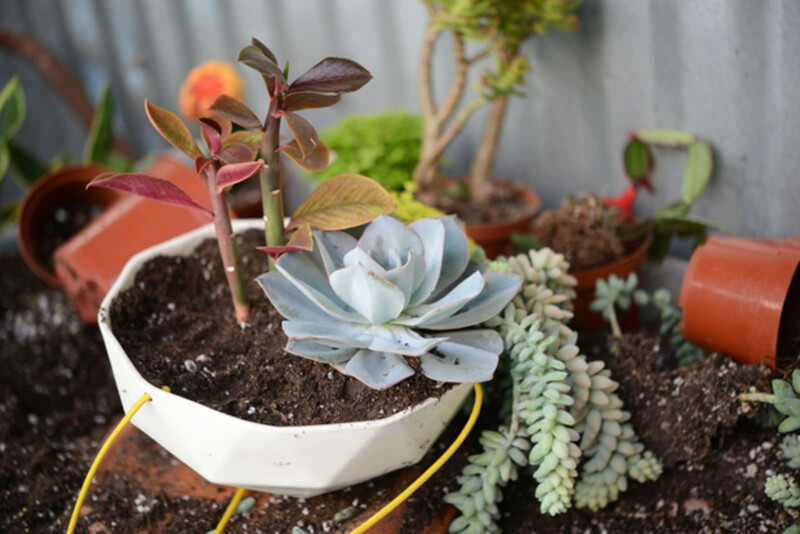 To start, dig a hole that will accommodate the size of your largest succulent. Grabbing soil from the sides, fold and press down to secure it into place (don&apos;t worry about being rough, they&apos;re resilient). 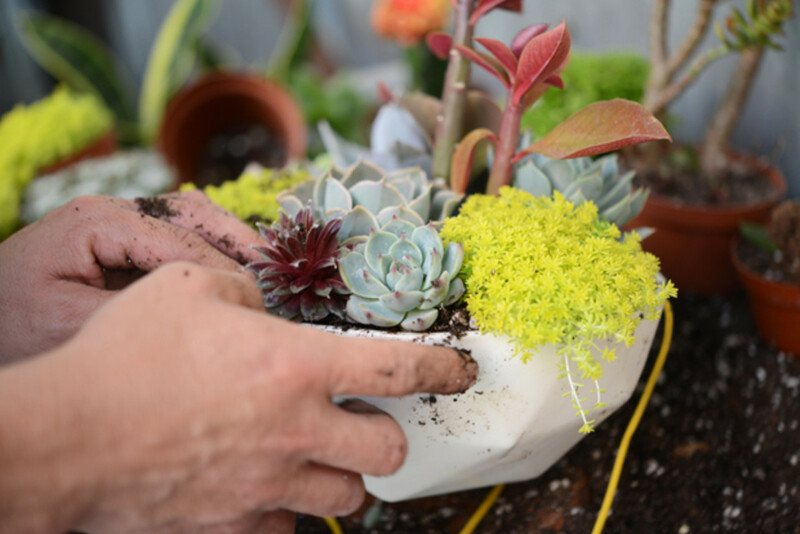 Repeat the process, moving around the pot and evenly distributing the largest succulents first. 4. 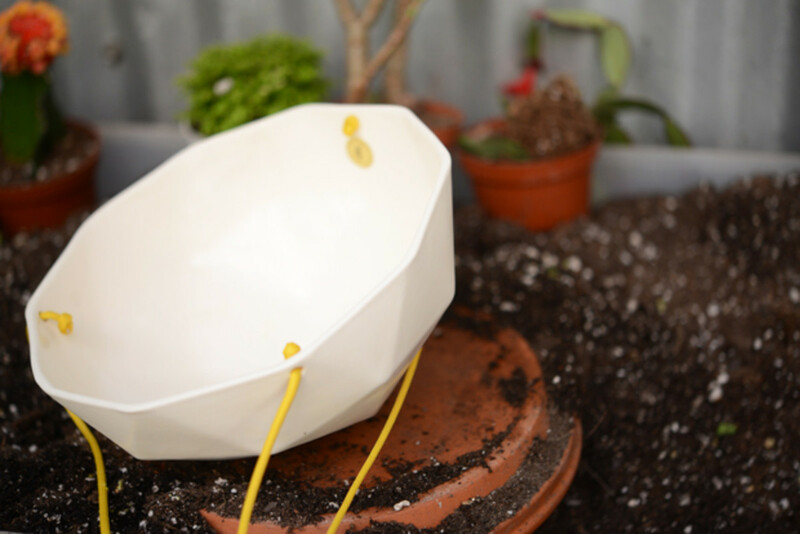 Once the larger pieces have been secured, fill in any gaps with smaller plants. 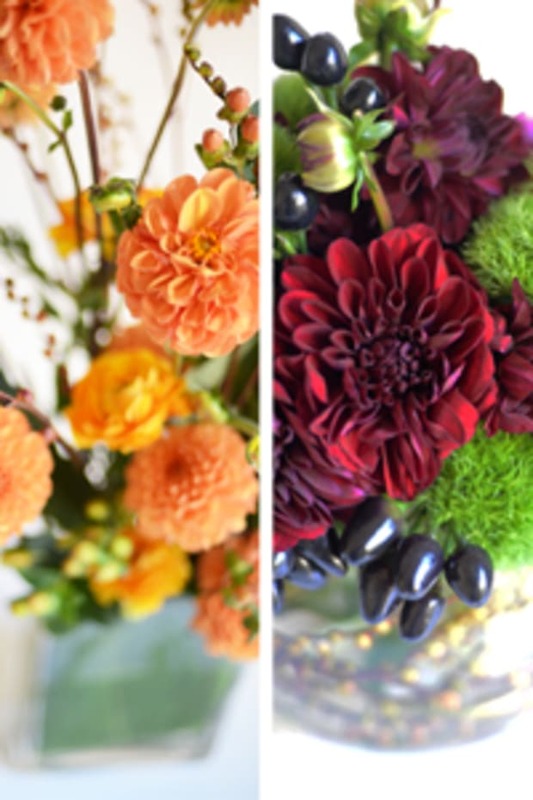 Don&apos;t worry about giving them room and planting them on top of each other - they&apos;ll adjust to space they&apos;re provided. 5. 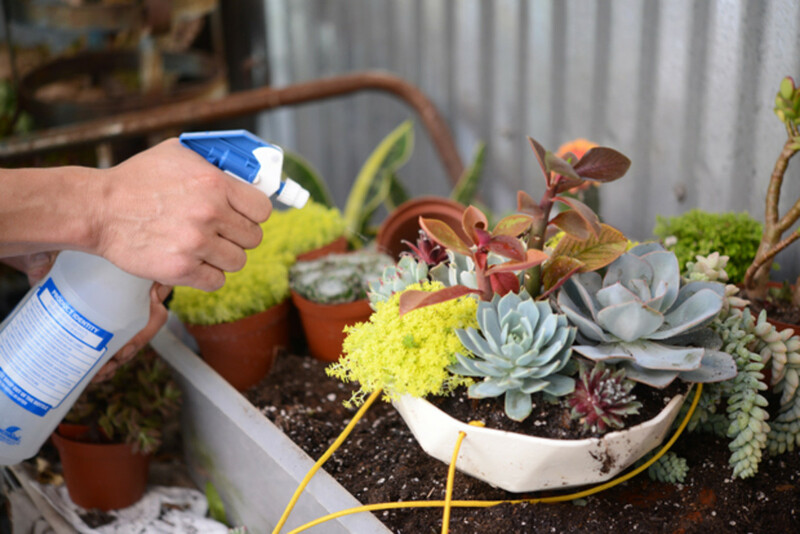 Since the plants will probably be covered in dirt, a spray bottle with water can be used to spritz them clean. 6. If there&apos;s remaining space around the edges and you don&apos;t like the look of soil, you can fill in with rocks or pebbles, not sand, which will hold in moisture. 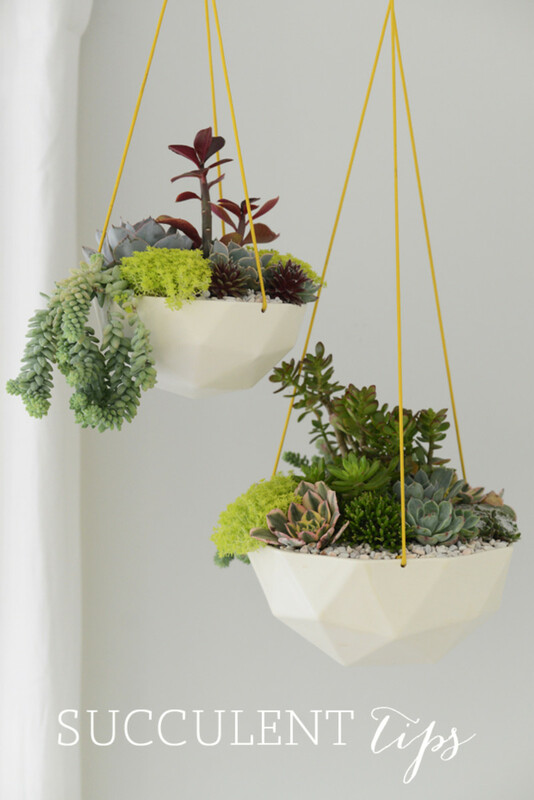 Where to plant: Succulents are true outdoor plants and thrive on sunlight. 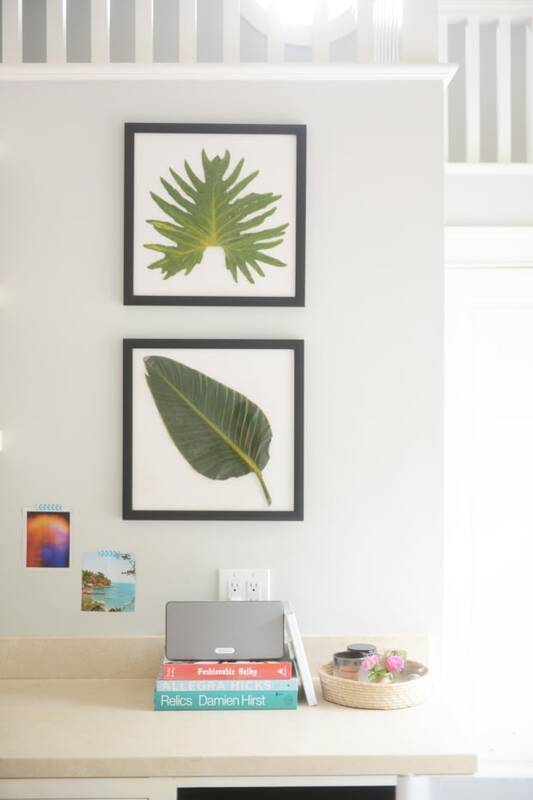 In order to recreate that environment indoors, keep them in a light-filled room. 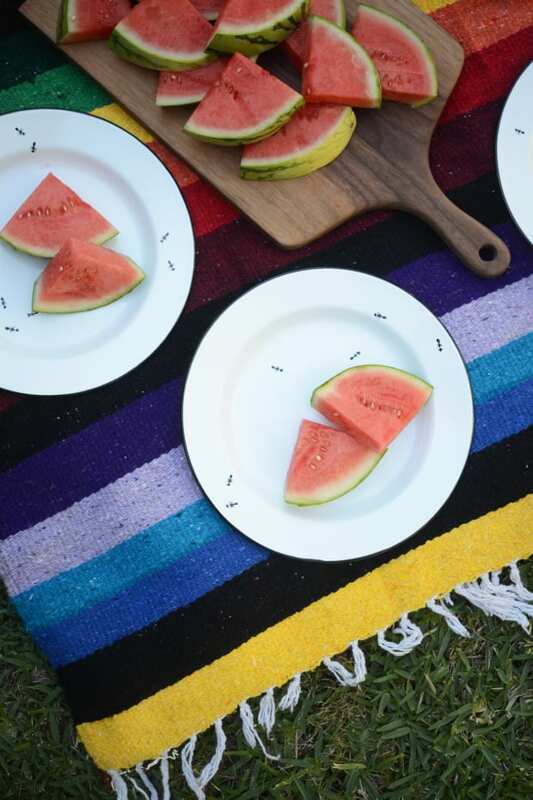 If possible, take them outside a couple of times a week into indirect sun (putting them in direct sunlight will be a harsh transition and can burn them). 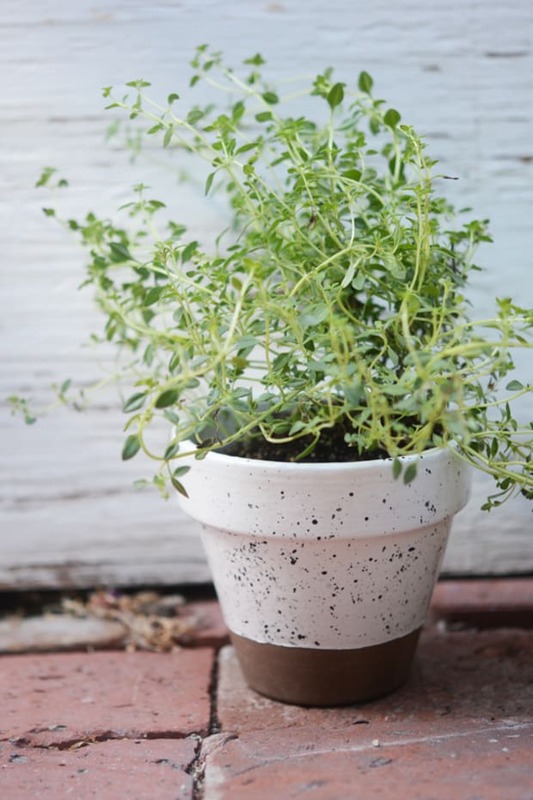 What to plant them in: Succulents can be planted in anything - from a mason jar to a tin box (I love the idea of sourcing something unexpected from the flea market), but the plants need to be placed in soil and should never be planted in sand or rocks. Cactus and/or succulent soil, in particular, keeps them well aerated and promotes drainage so that they won&apos;t rot. 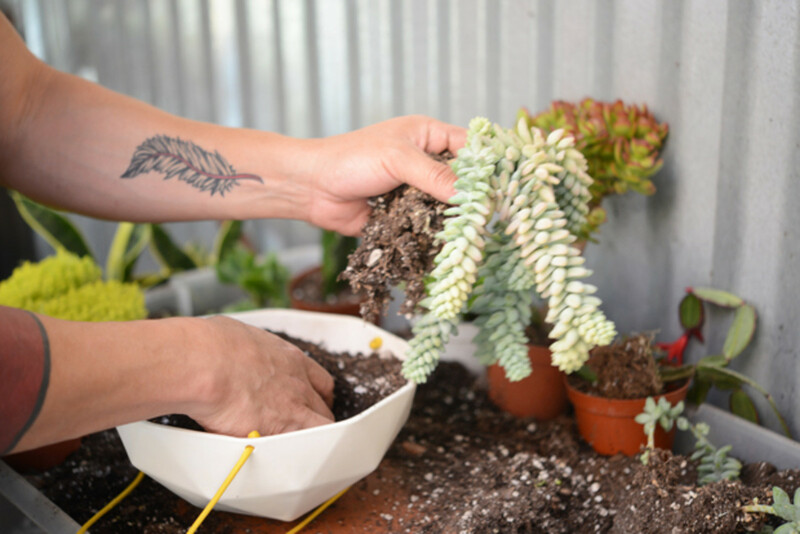 Succulents need air and circulation, so while they might look cute when tucked into a terrarium, they won&apos;t survive for long. 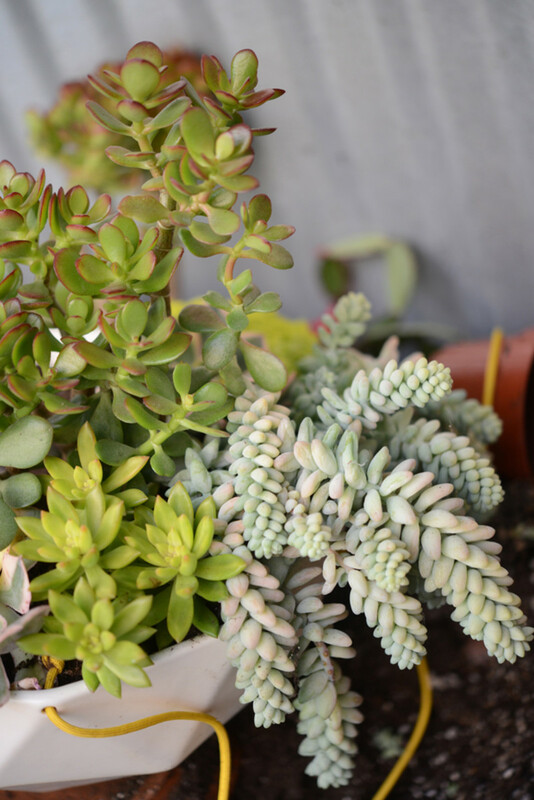 Taking care of them: Succulents should be watered once a week until the soil is wet to the touch, but not sopping wet.